The smallest mammoth ever known to have existed has been confirmed to have lived on the island of Crete — and scientists believe that it was an adult which had evolved into a dwarf species of the giant beasts. 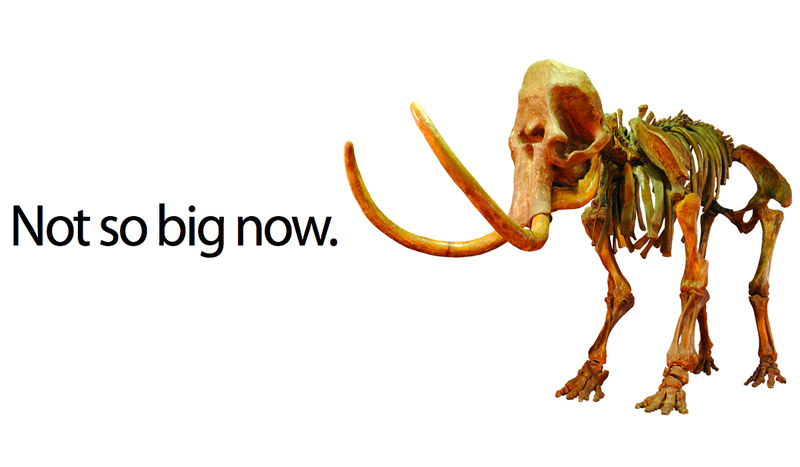 A team of palaeontologists from London's Natural History Museum suggest that the adults of this dwarf mammoth species would have grown to the size of a modern baby elephant, standing just over a metre tall at the shoulders. While the remains were originally found over a century ago, it's always been unclear whether the bones belonged to an elephant or a mammoth. In their report, which appears in the Royal Society journal Proceedings B, the researchers explain that it was a new analysis of an upper foreleg which enabled them to assess that the creature was in fact an adult dwarf mammoth. "Dwarfism is a well-known evolutionary response of large mammals to island environments... Our findings show that on Crete, island dwarfism occurred to an extreme degree, producing the smallest mammoth known so far."